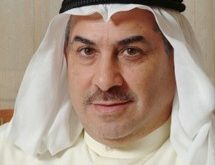 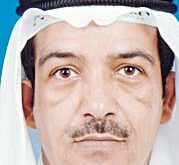 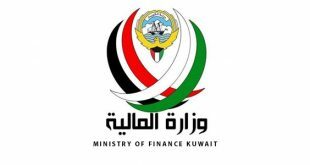 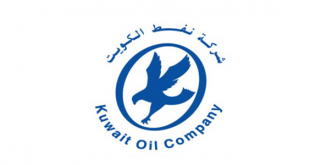 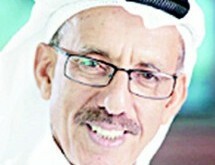 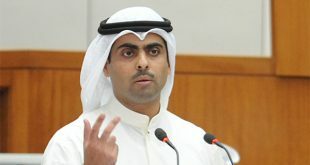 KUWAIT CITY, Jan 12: Attorney Abdullah Al- Kandari, who is handling the case of Misappropriations at the Kuwait Ports Authority said, one of the suspects who had been sentenced in absentia to15; years in jail, has escaped through the Al- Nuwaiseeb land border using the passport of his disable brother, reports Al-Rai daily. 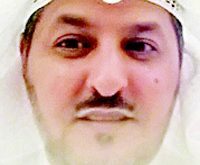 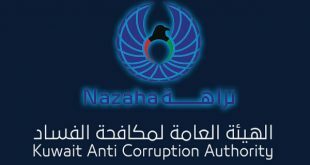 Al-Kandari said: “I have received reliable information that the defendant in the case has escaped from the land border post.” He added, in addition to serving the prison term, the defendant was ordered to return to the port authorities the embezzled money – more than 50 million dinars. 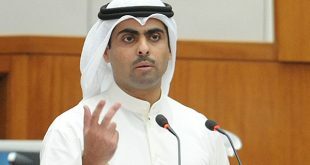 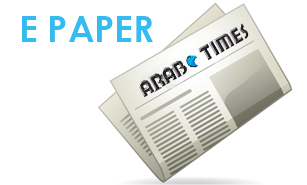 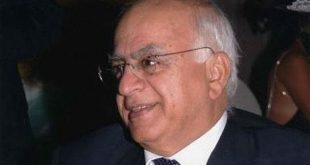 Al-Kandari told Al-Rai the man escaped the next day after the verdict was issued against him. 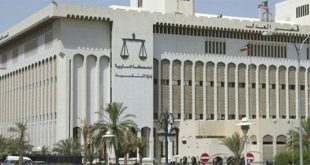 He added, this is a clear violation of the laws on the part of some officials who take advantage of their position and help convicts to escape the law. 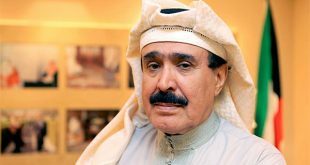 Al-Kandari announced he will file a complaint with the Public Prosecutor’s Office to open an investigation to determine how the accused managed to escape from the country using his brother’s travel document. 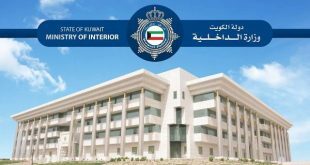 Meanwhile, the Al-Qabas daily quoting a security source said, the concerned passport officer has been referred to the Public Prosecution for enabling the accused, identified only as A.A.S., to escape.